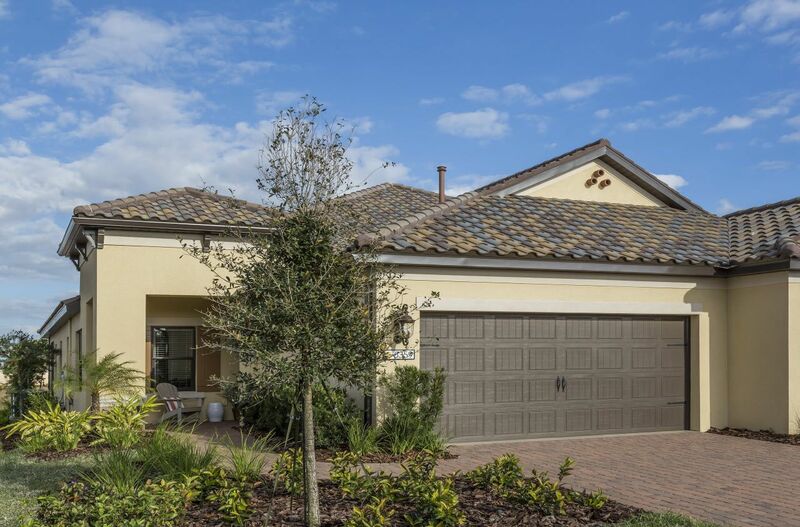 Our newest community is Villa Amalfi, a gated community that represents vacation-style living offering 92 maintenance-included villas. 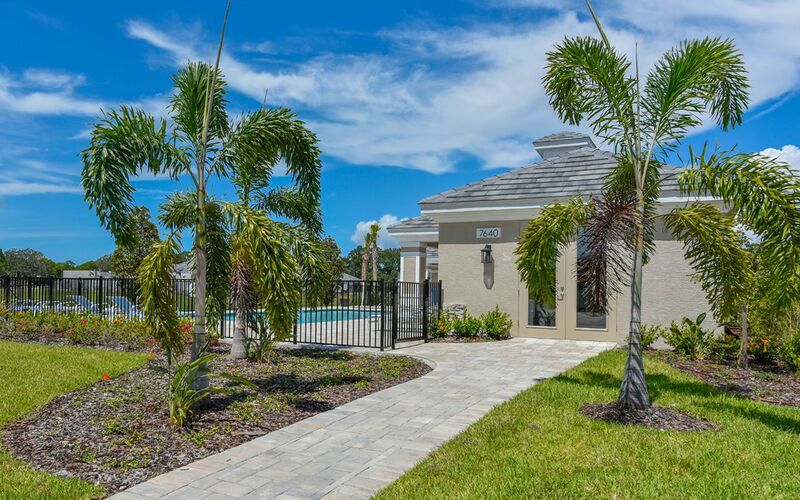 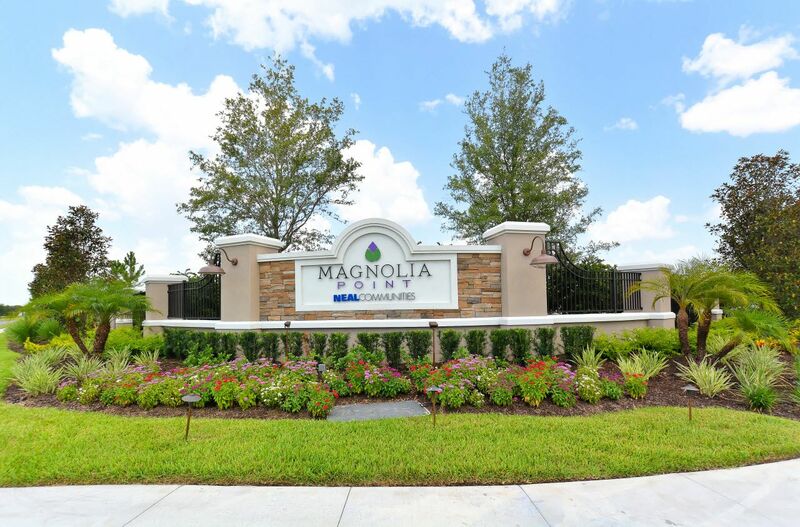 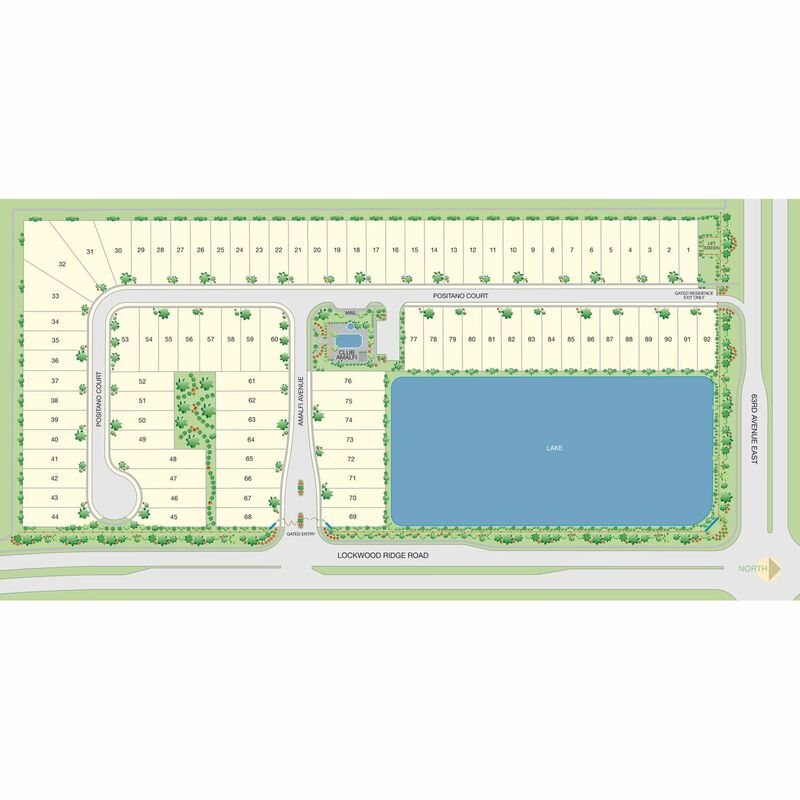 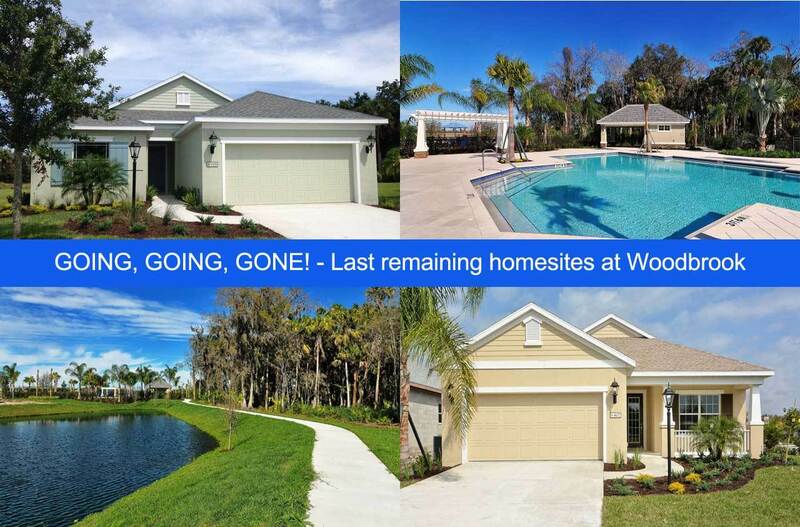 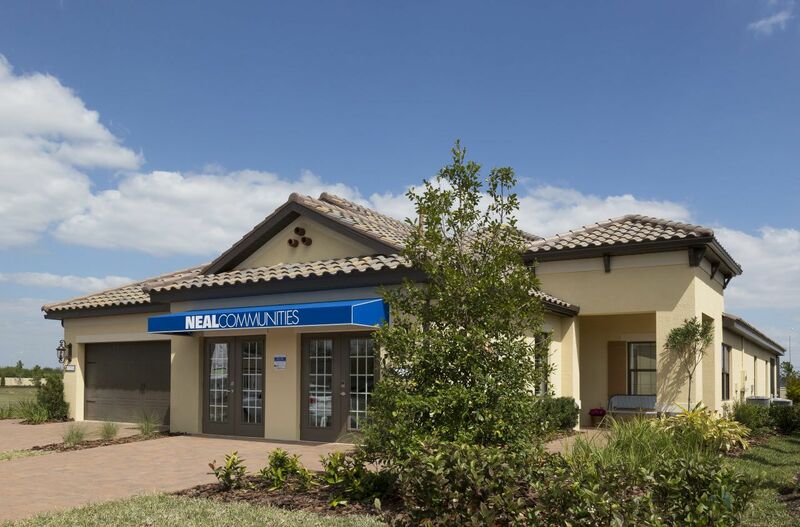 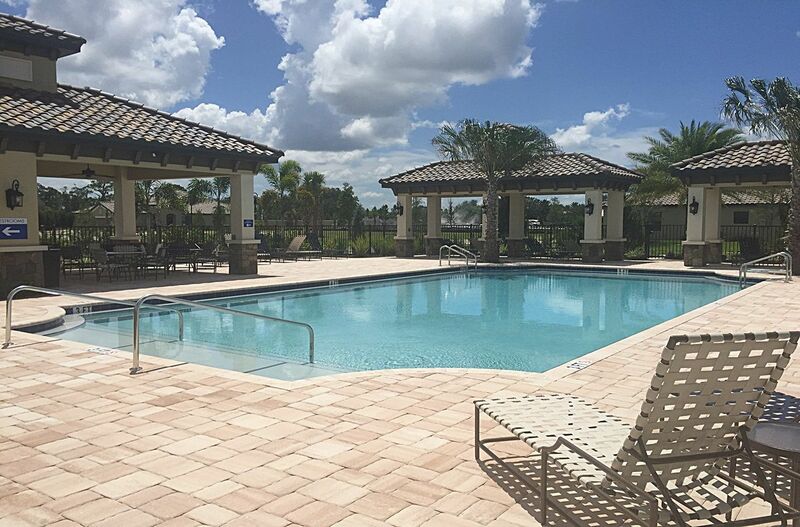 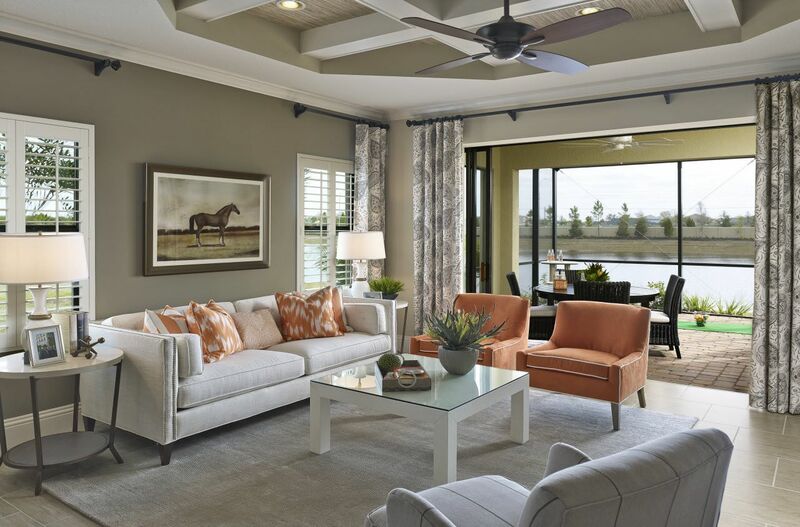 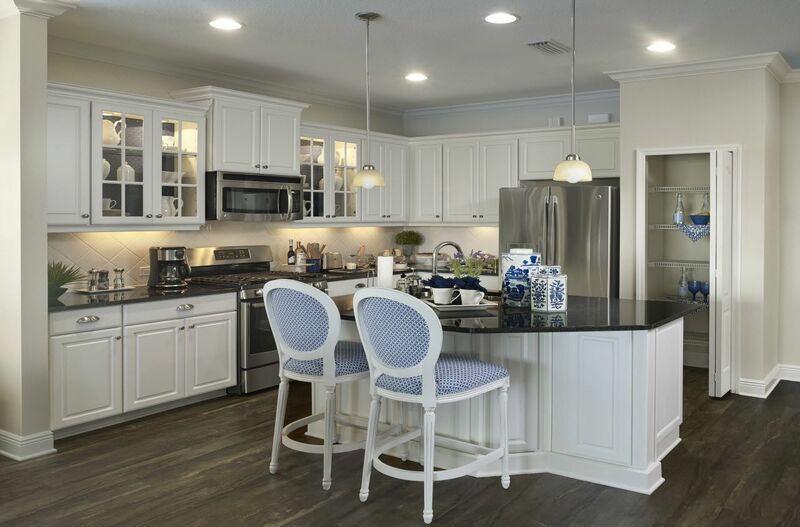 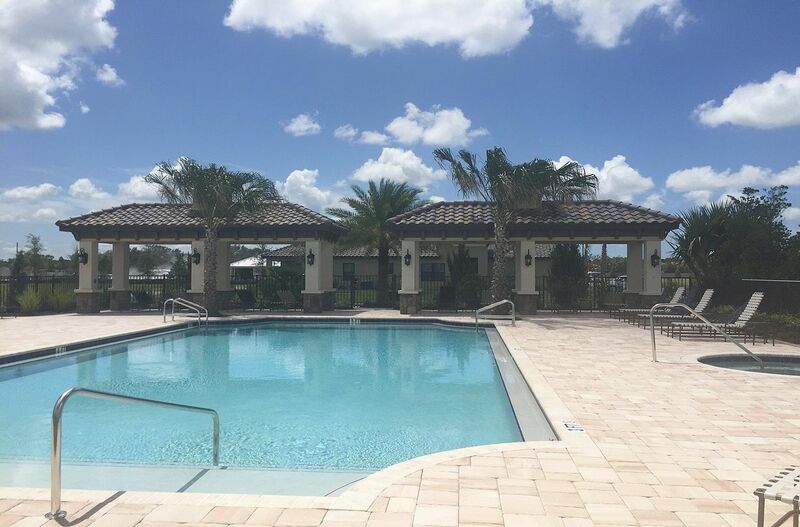 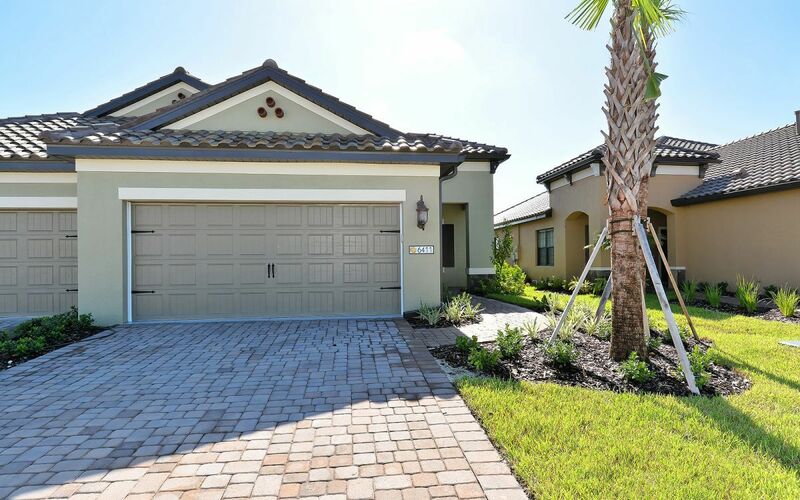 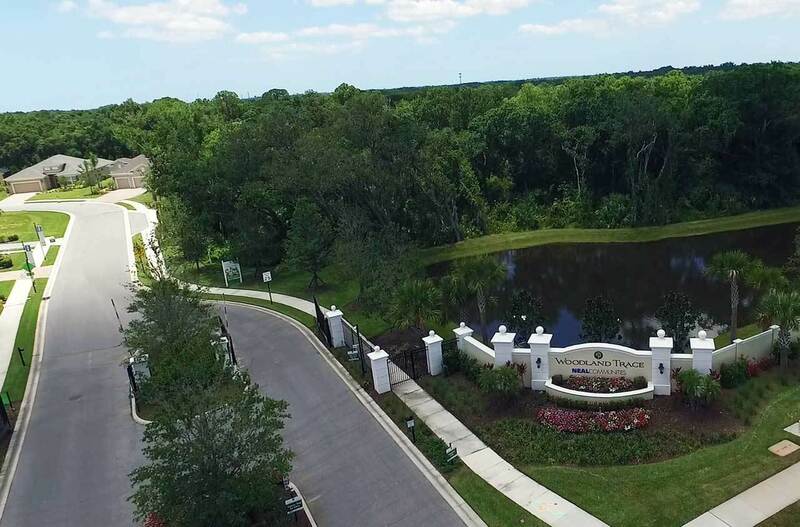 The community will also feature a beautiful pool, spa and cabana that provide the perfect atmosphere for relaxing and soaking up the Florida sunshine. 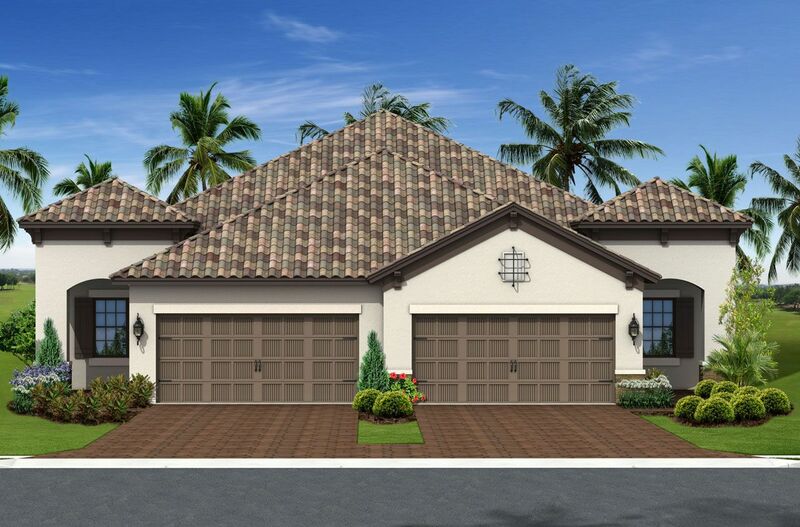 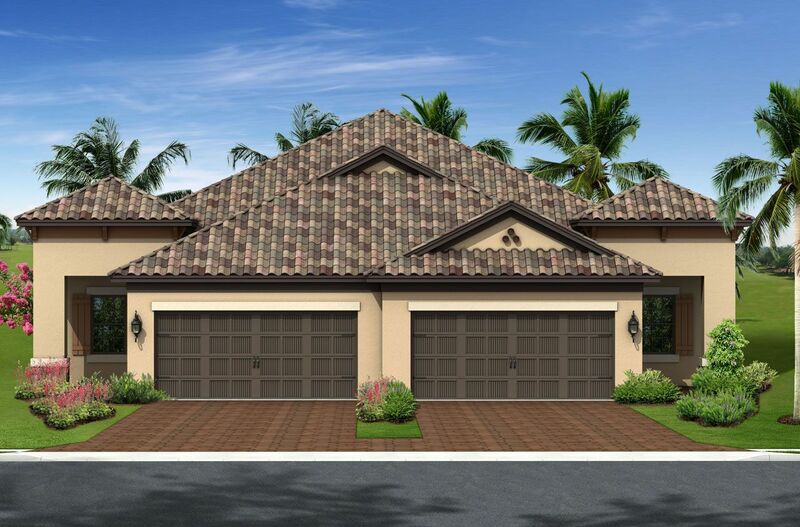 Villa Amalfi will offer three villa plans featuring a Tuscan architectural style.